Bompas and Parr leads in flavour-based experiences, culinary research, and architectural installations. 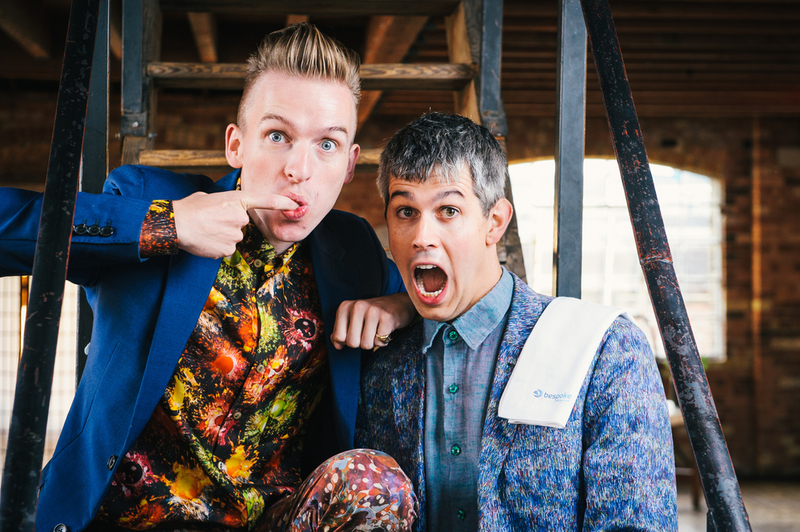 The duo, Sam Bompas & Harry Parr, first came to prominence through their expertise in jelly-making, but has since gone on to create immersive flavours-based experiences ranging from a breathable cloud of gin & tonic to the world’s first multi-sensory fireworks. Bompas and Parr invite the Valise Society to enjoy sensory based cocktails in their new location on the site of a former monastery and next to London’s oldest Gothic cathedral. The cloud is presented as part of a journey that pays tribute to monks and other religious orders that have been responsible for creating iconic liquors over the centuries.